The fourth in a series of six albums from The Caretaker cataloguing the effects of early-onset dementia. Featuring four extended, smudged and hallucinatory side-long pieces - the darkest and most immersive music from The Caretaker to date. 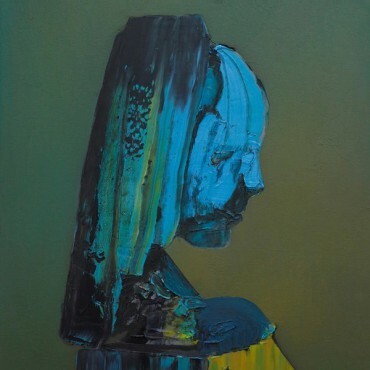 The Caretaker slips into the first “post awareness” stage of Everywhere At The End of Time. The ability to recall singular memories gives way to confusions and horror; the beginning of a process where all memories begin to become more fluid through entanglements, repetition and rupture.